SS May 25th. OTP May 30. 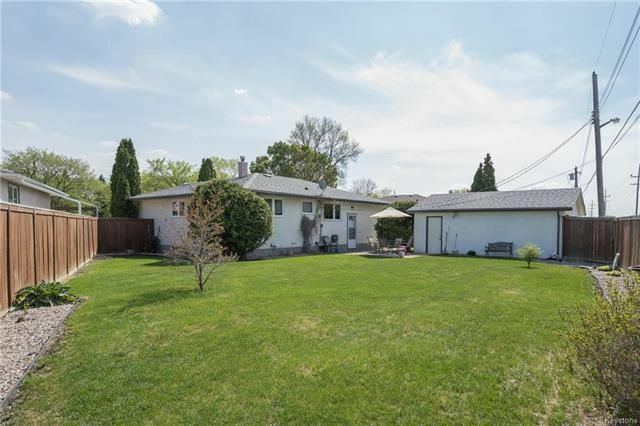 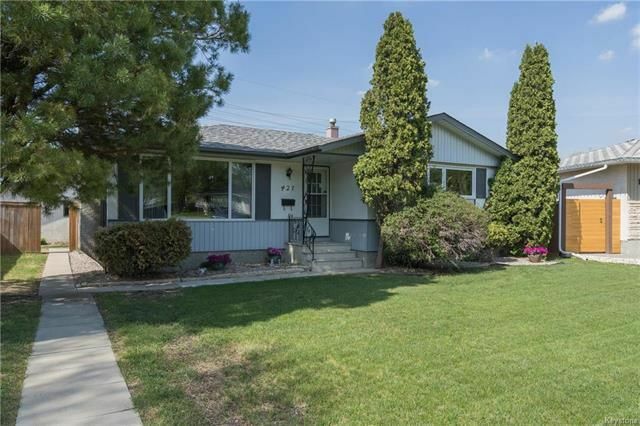 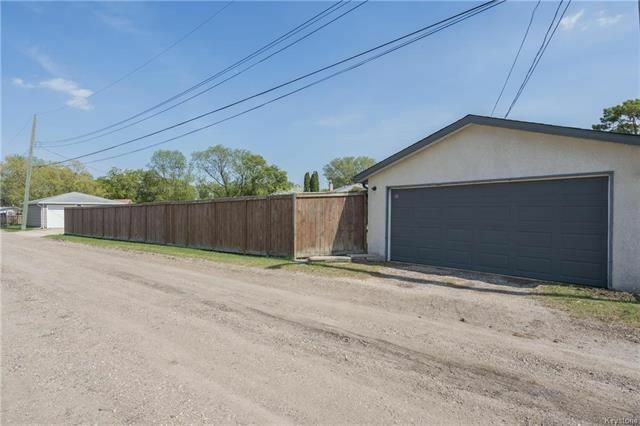 Located on an oversized pie-shaped lot that backs onto the Transcona Trail, this home was custom built by Braemar Homes and the quality shows! 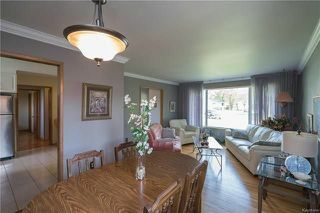 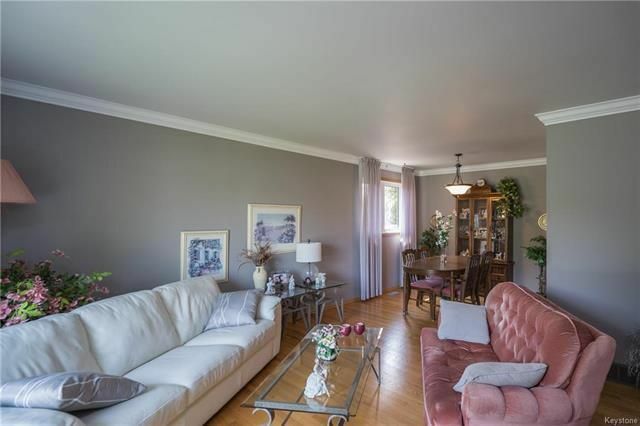 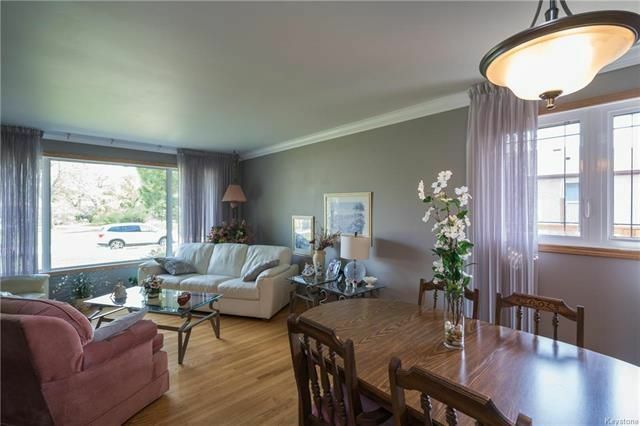 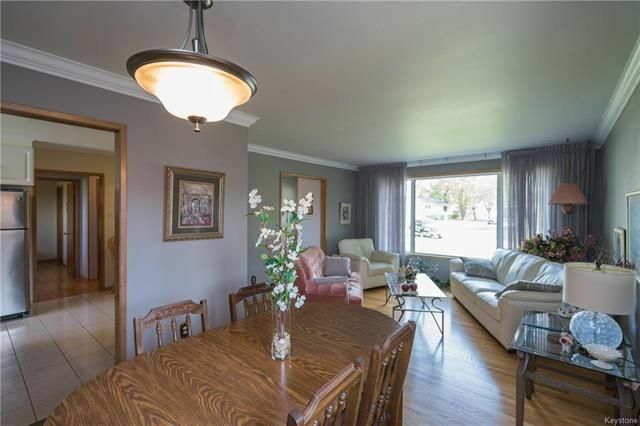 The large formal living and dining room features beautiful bay windows with views toward the front street, and original (but gleaming) hardwood floors. 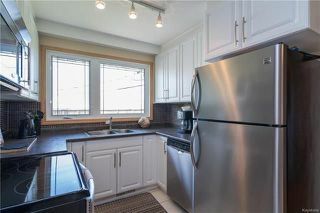 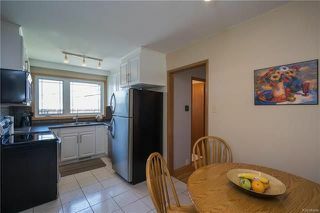 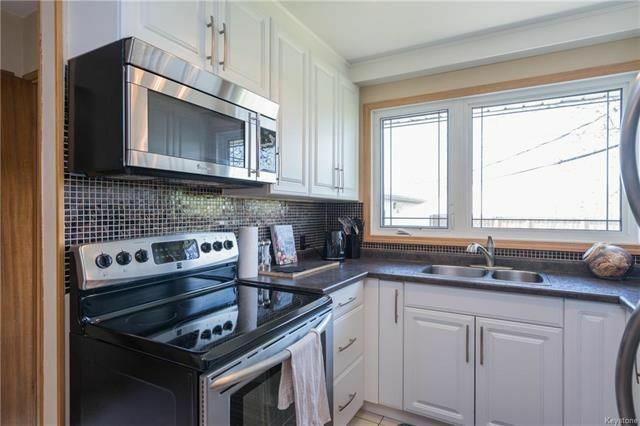 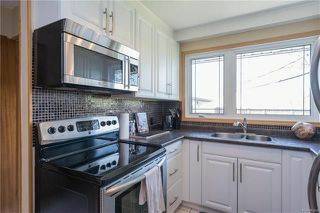 Just off the formal dining area is the updated eat-in kitchen with views to the rear yard. 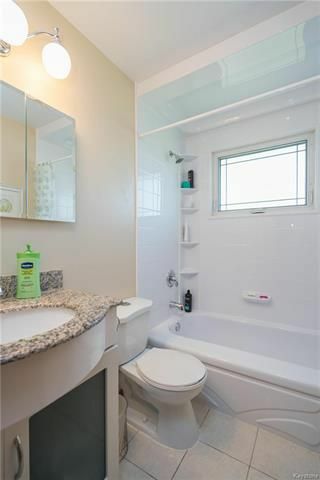 The main floor offers the first full bathroom with Bathfitter remodeled tub surround and a newer vanity with granite countertops! 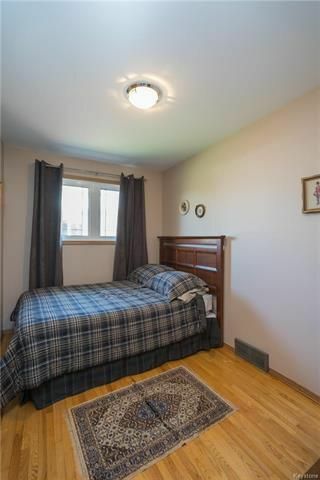 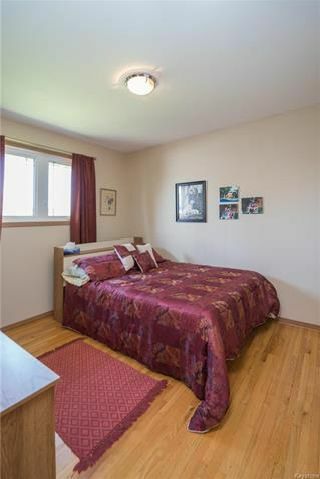 Also on this floor are 3 spacious bedrooms. 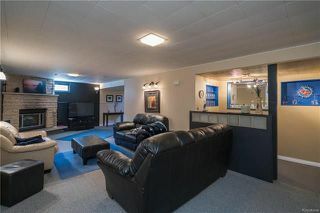 The lower level of this home has been developed with a large recroom area with a tyndall stone fireplace, and a wet bar. 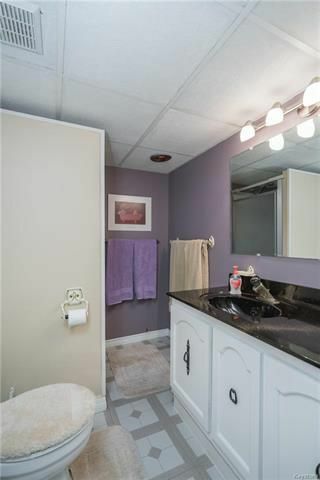 There is also a convenient office/bedroom, large utility area, and the second full bathroom in the home. 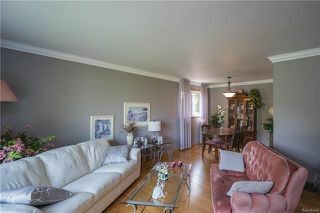 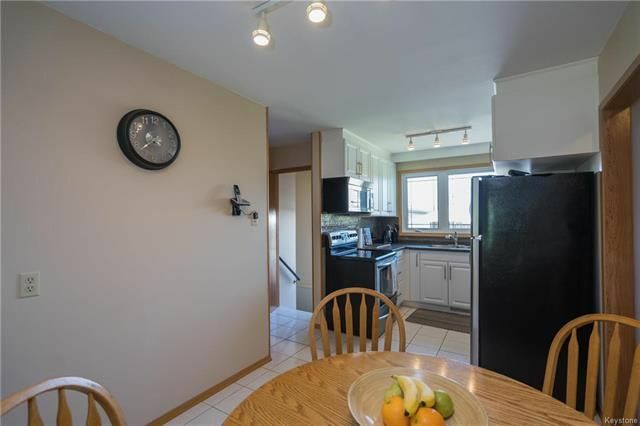 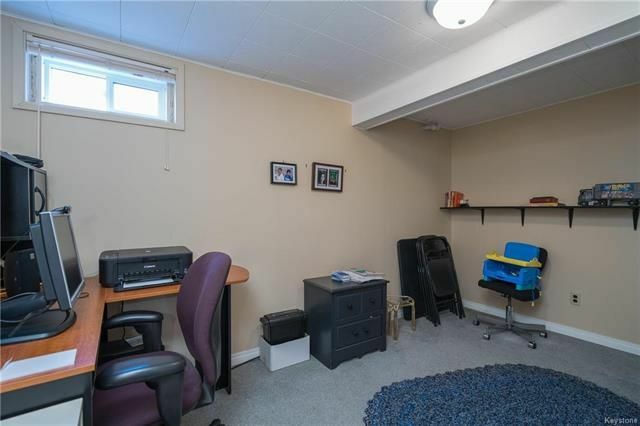 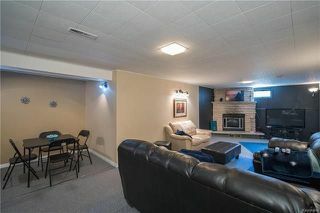 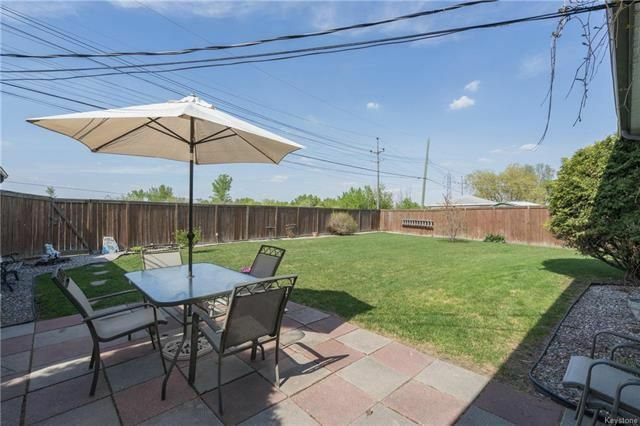 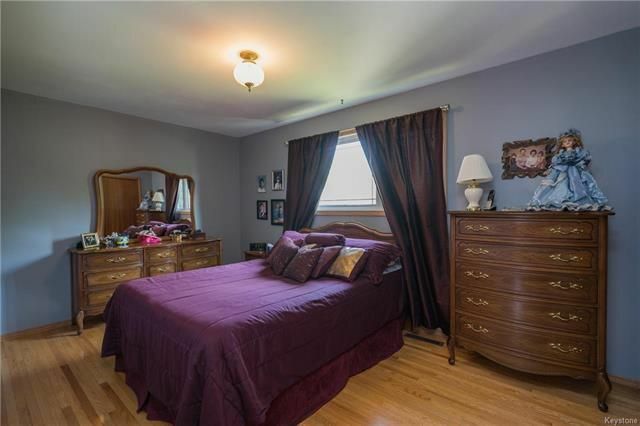 Outside you will find the oversized pie-shaped lot that provides access to the double detached garage. Some upgrades include: shingles (house '10, garage '15), HE furnace, HRV, and more!